See ya next week with #2 ! Today’s comic is up! Get it while it’s hot! 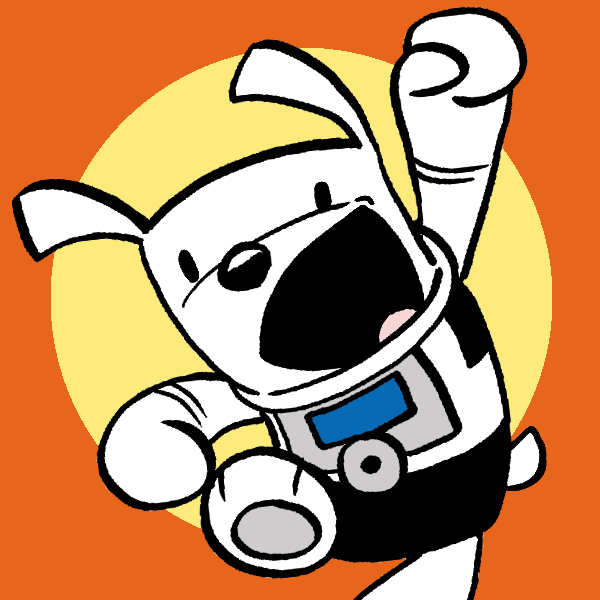 I’m very pleased to announce…all new Bleeker comics will launch on GoComics, this Monday, January 11th! 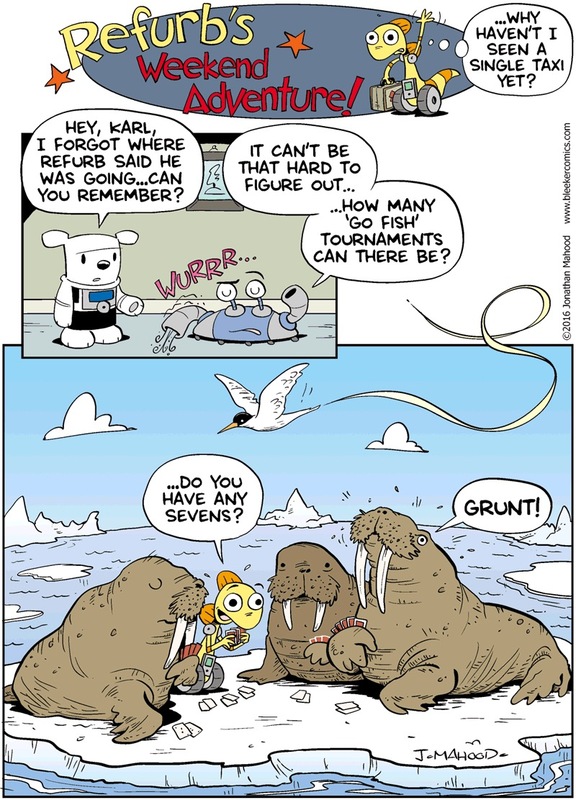 Bleeker got his start with GoComics back in 2006, so it feels great to be back! 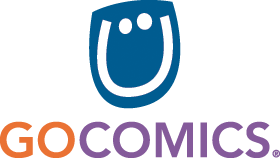 Even though you can read the comics for free, make sure you head over and sign up for a GoComics Pro account. For only $11.88/per year you get a daily email of all your favorite comics, unlimited access to all of the archives and no annoying advertising pop-ups. 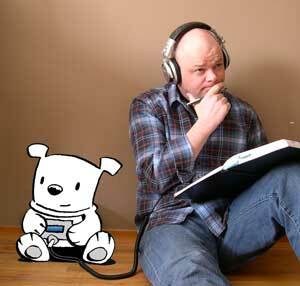 Plus, you help support all the cartoonists on the site…not bad for less than a dollar per month! So, if you’ve been needing your daily Bleeker update, it all starts this Monday! As soon as the new page is up, I will post the link here. See you guys over there! First off…Happy New Year everyone! In truth, there are some changes going on in Bleekerland. Yesterday’s comic was the last comic with King Features Syndicate. 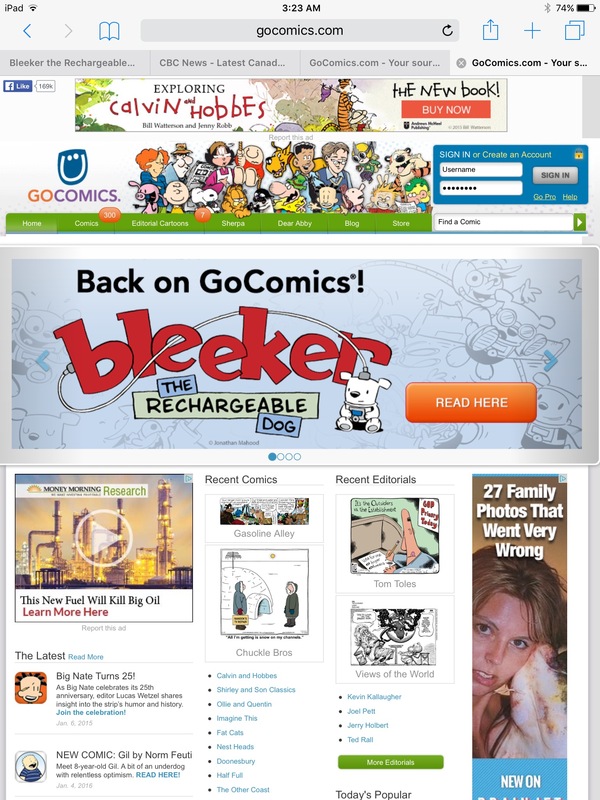 After 5 years, Bleeker, like many new strips these days, had a hard time securing newspaper sales. Even though most folks read their comics online, newspapers still make up the bulk of income for syndicated comics. So the math quickly adds up…or doesn’t. On the positive side, the crew at King were all fantastic to work with and I’ll miss being part of that team. Many thanks to everyone there and the continued support over the past few years. I started Bleeker online in July of 2006, but these past 5 years working on a print syndication deadline have taught me a lot and I’m grateful for the opportunity. So, Bleeker will go on…just like before! The comic will still be in print with existing clients overseas and updated, six days a week, online. The website url, www.bleekercomics.com will remain the same but the host will change…so please update your cookies, links and all that jazz, when the new site launches (in the next day or two) Hopefully, there will be time now to take Bleeker and Skip on some longer form adventures I’ve been playing with. 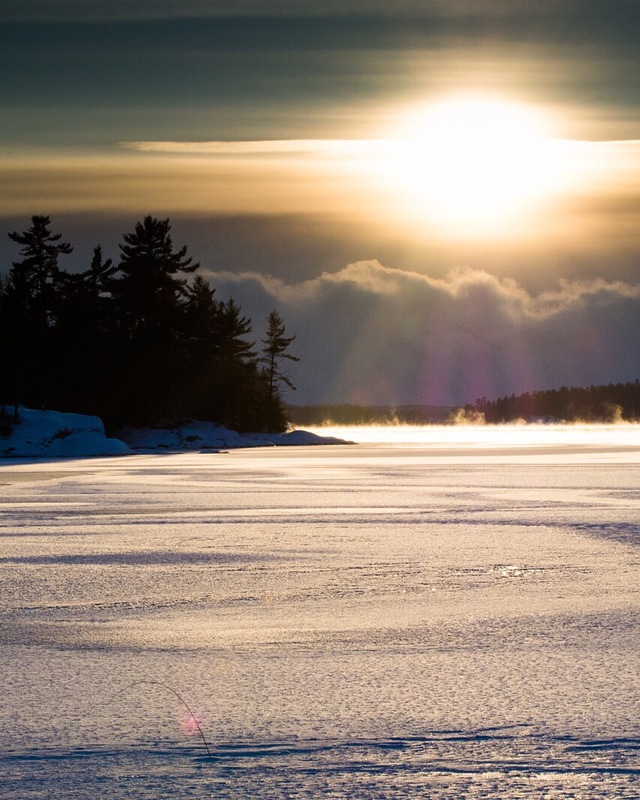 I think there are some exciting possibilities to explore so please stay tuned!